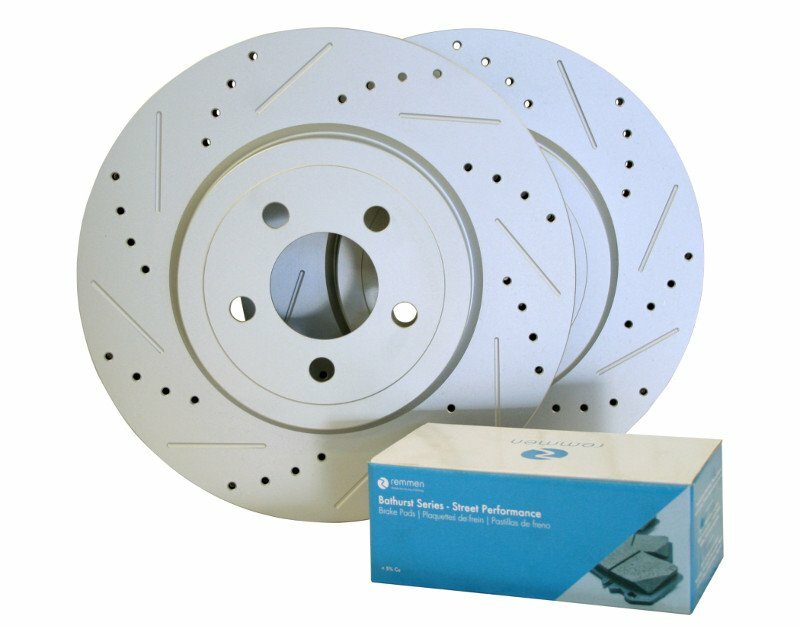 There is no one-size-fits-all in brakes. Each driving application will require a specific type of product to balance economy, performance, and relevance. With uncompromising safety standards, our products have been designed to meet your specific needs. Unsure where to start? Try our product guide to help you decide. Use-specific Products: Less guessing, more driving. The next generation of vehicles are consistently beating records and lap times are tracks across the globe. Vehicles are now more powerful and faster than ever. 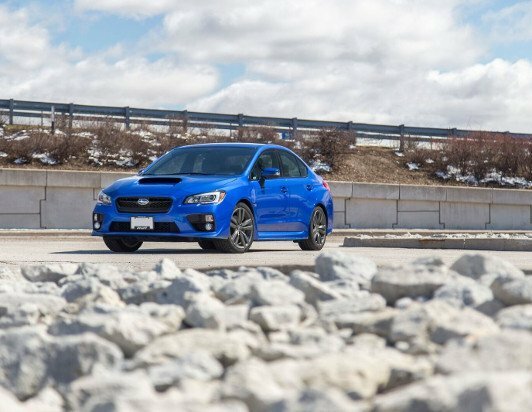 With such a buildup of energy, braking technology has had to evolve in order to give manufacturers the control and safety margins needed to handle such vehicles. 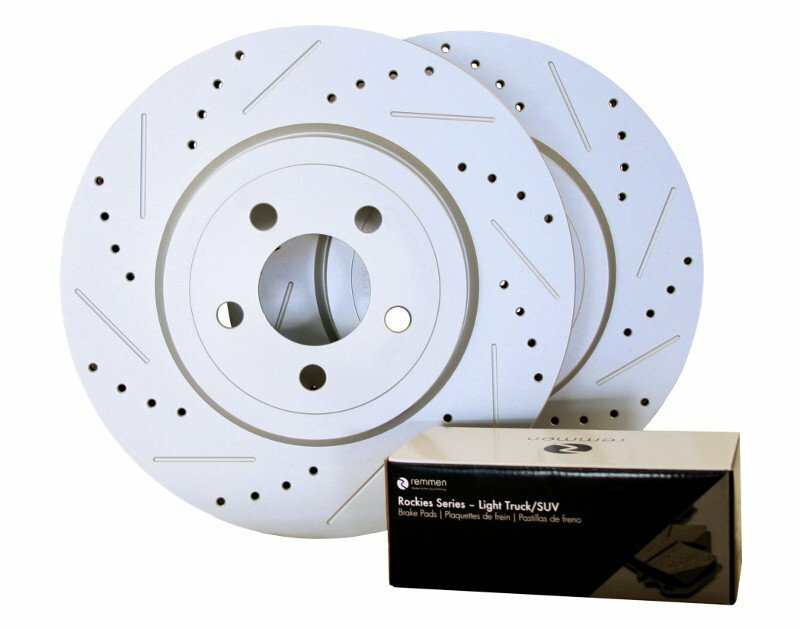 Remmen Brakes has partnered with Surface Transforms to proudly offer the next generation in carbon ceramic brake rotors (CCST) which are produced under a patented manufacturing process. Read more about it here. 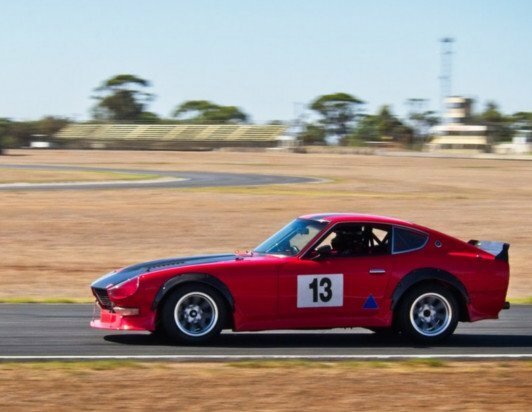 Designed with a focus on performance and longevity, the Bathurst Series of brake pads delivers exactly what muscle cars and high powered vehicles need to consistently challenge all roads out there in virtually any environment. A lady on the streets and a powerhouse on the track. Drive to a high performance driving event in comfort and control then tear it up on the circuit with full confidence in your brake system. Beating your PR time never seems so easy. 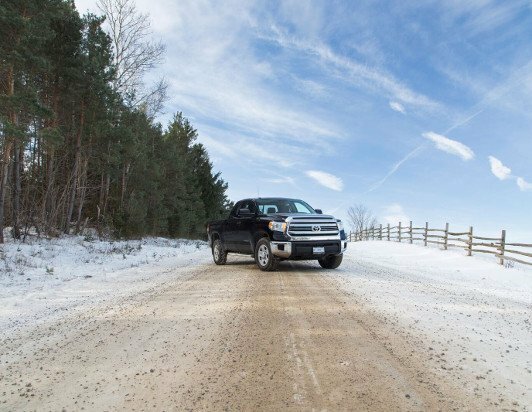 Designed for light trucks and SUVs, the Rockies Series of brake pads offers you control and performance when towing your trailers and toys across mountains, hills, farmlands, and city streets… basically, anywhere you want to go. 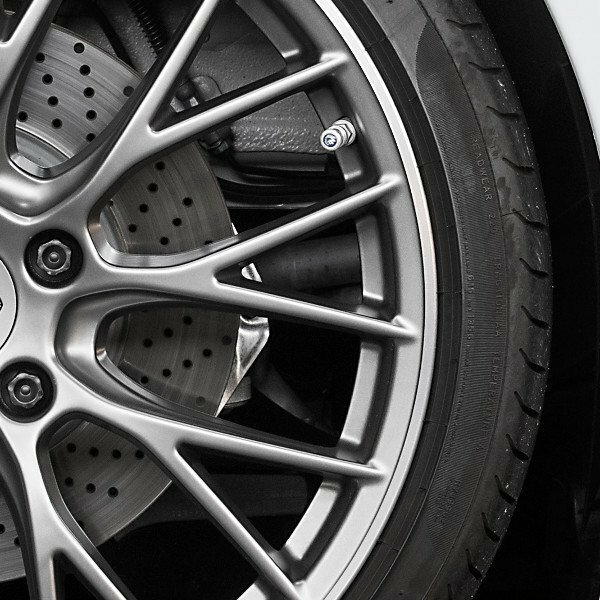 Designed for all-round use, the Remmen Brakes Series-100 brake rotors deliver performance, longevity, and reliability, meeting the high demands of street-goers with high powered vehicles, track aficionados, and off-road/towing enthusiasts. This series comprises of one-piece steel rotors that come in Cross-Drilled, Slotted, or Cross-drilled and Slotted configurations. 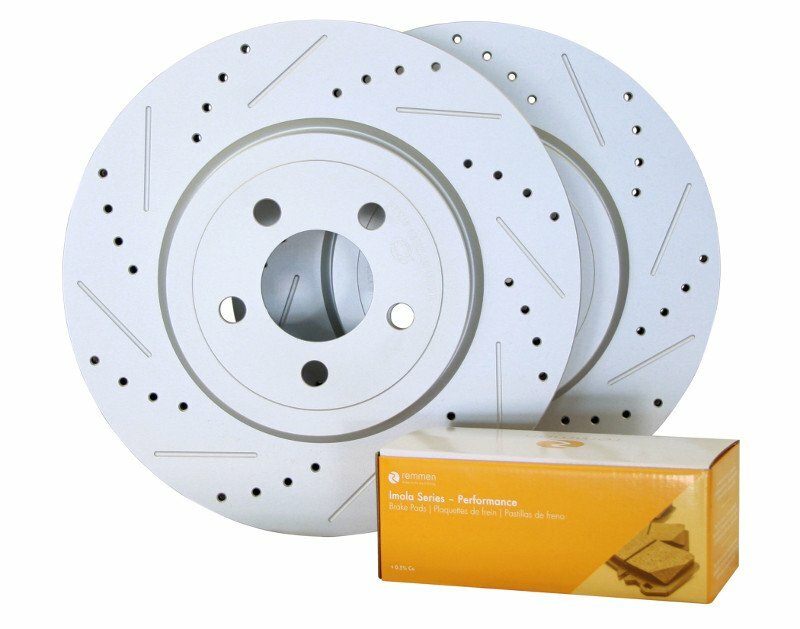 Use these rotors for street performance, towing, and performance applications. For anything from daily comfort to high powered braking for muscle cars and street vehicles. We’ve paired up the Bathurst pads with our rotors to give you the best of aesthetics, corrosion resistance, comfort, and performance. Designed with high, stable, friction profiles in mind, the Imola Series kit pairs up the IM201 brake compound with our slotted and cross-drilled rotors to bring you the best of both worlds. Comfort when driving to your HPDE meet and dominance during the meet. Driving through mountains, rolling hills, prairie lands, and city streets with your trailer in tow never felt so similar. Manage the excess weight of your vehicle and feel confident that the pairing of pads and rotors in the Rockies Series kit will deliver performance when you need it.